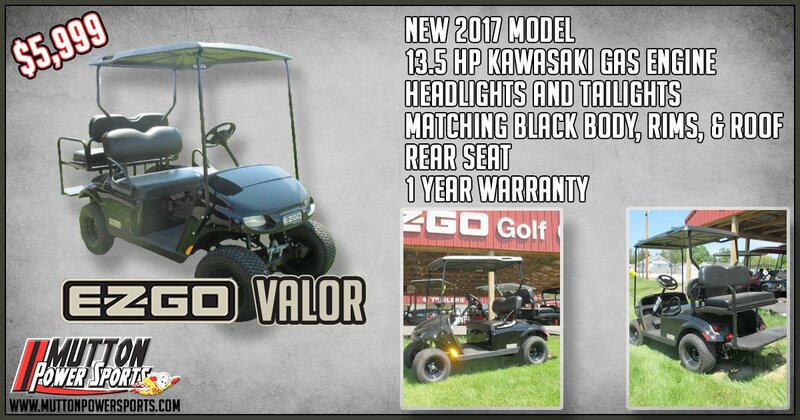 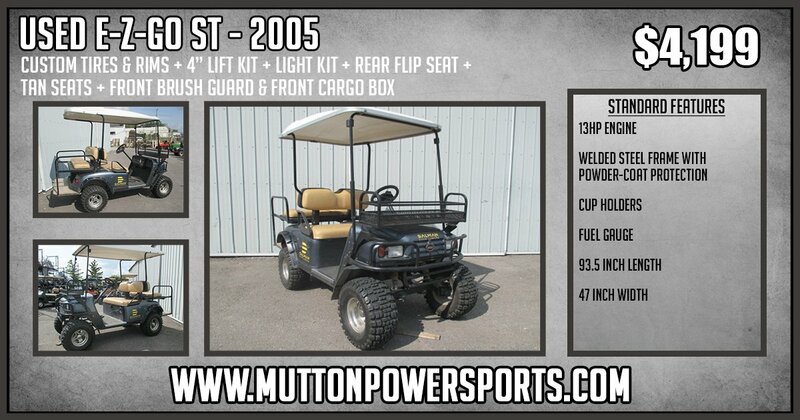 Check out the Latest Promotions on E-Z-GO Golf Carts at Mutton Power Sports as well as a variety of How-To Articles, Buying Guides, Top 5 Accessory Lists and More. 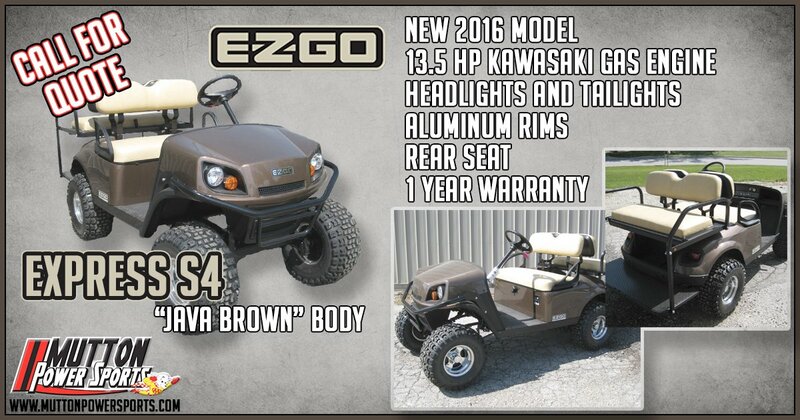 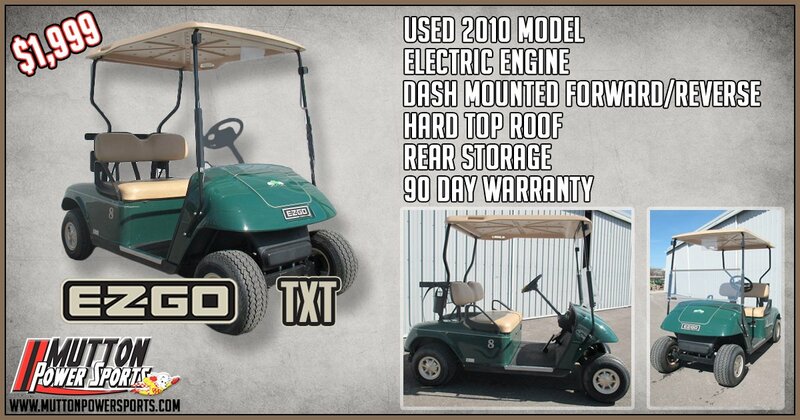 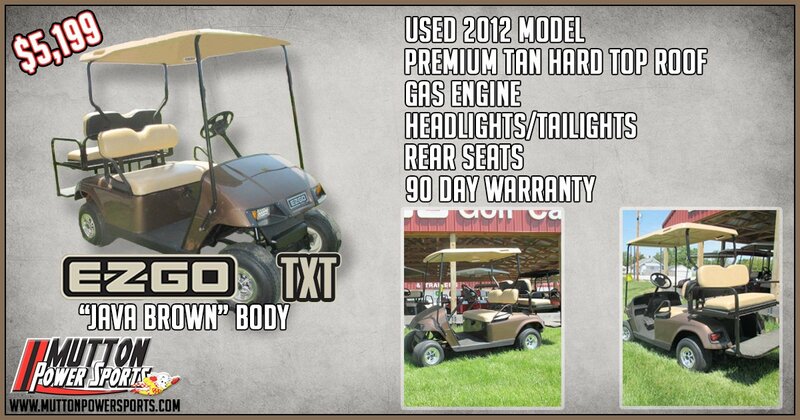 E-Z-GO is offering 0% financing for 48 months on new gas and electric golf carts for consumers. We have updated our hours for winter! 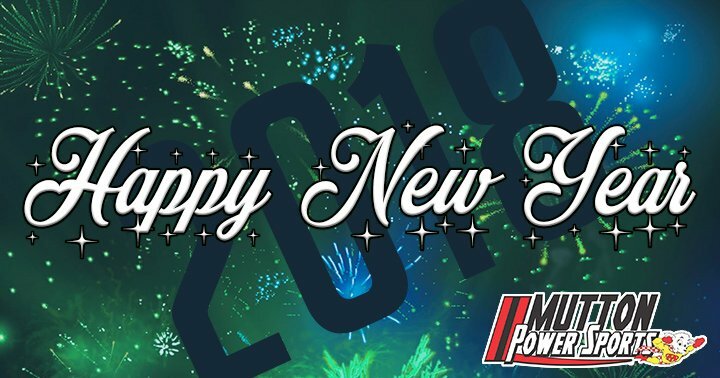 We will now be open from 9 AM to 5 PM Monday through Friday and 9 AM to 2 PM Saturday. 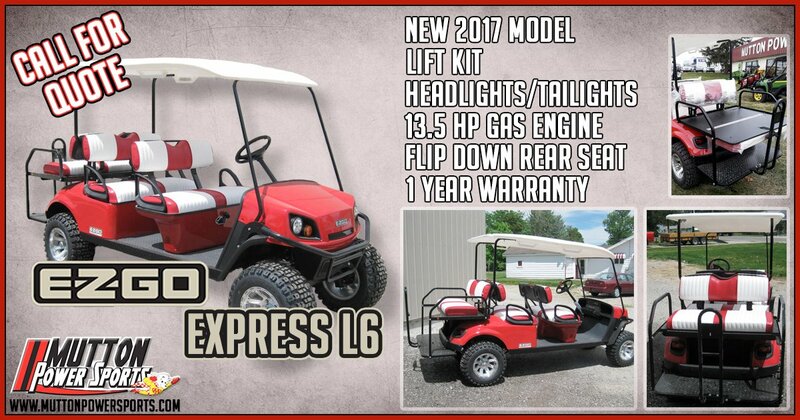 Great for a farm or for livestock shows! 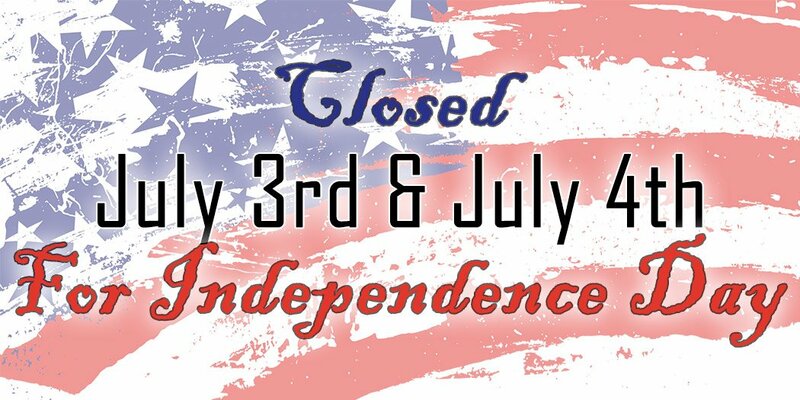 We will be closed on Monday Sept 4 for Labor Day!